Render Technology Solutions deal with all kinds of LG GMC Contactor & Relay Products . 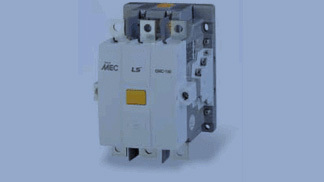 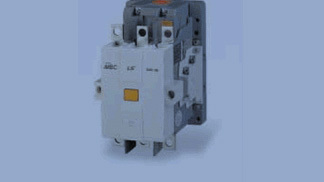 We stock the complete line of LG MEC GMC contactors and overloads relays from 9 to 800 AMP. 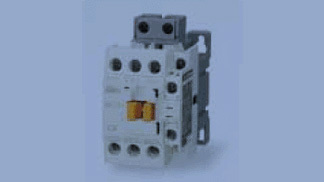 Suitable for controlling, protecting, switching LG GMC Contactors, starters are aiming for space-saving, flexibility, convenience and easy wiring, installation through various accessories. 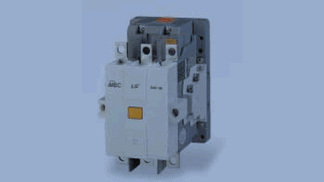 Overload relays are designed for the easy mounting directly to contactors or separately by using additional bases or brackets.